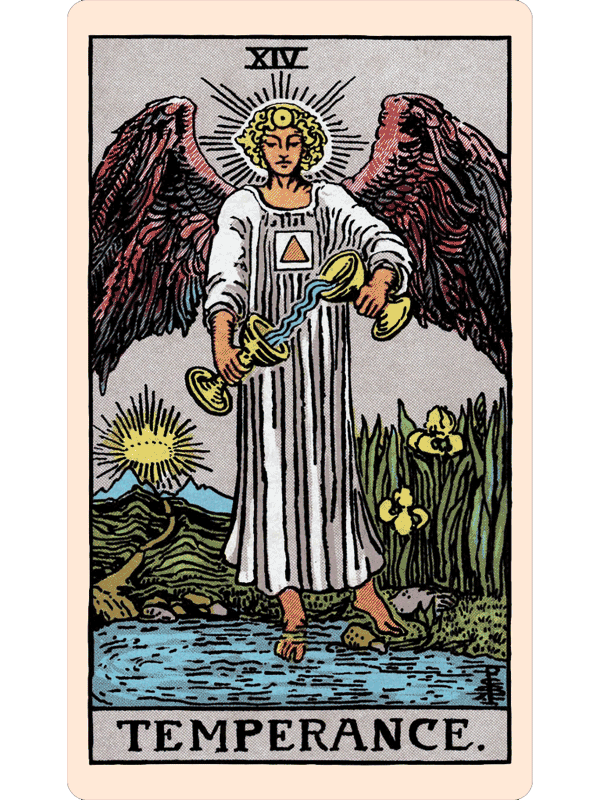 Pamela Colman Smith’s transcendent art has defined the Tarot in the English-speaking world for over 100 years. 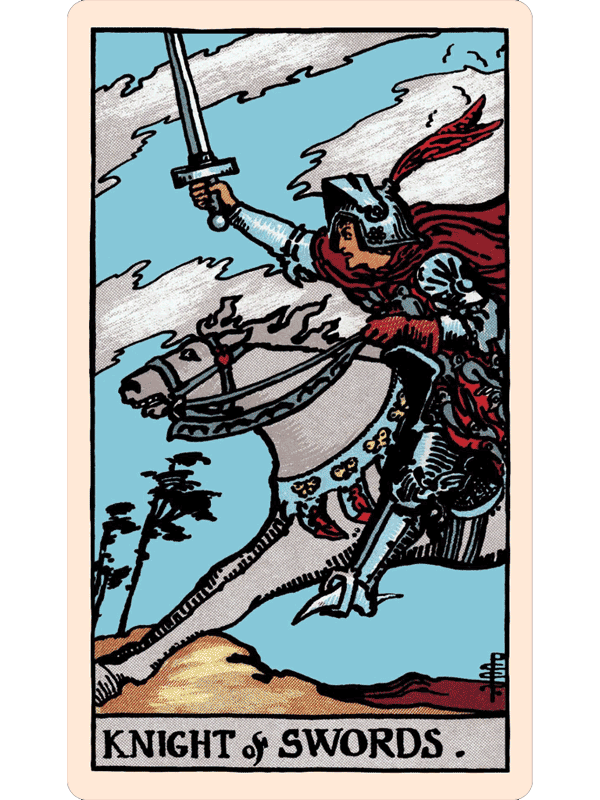 Now explore our radiant digital restoration of The Classic 1910 Tarot Cards conceived by A. E. Waite and illustrated by Pamela Colman Smith. 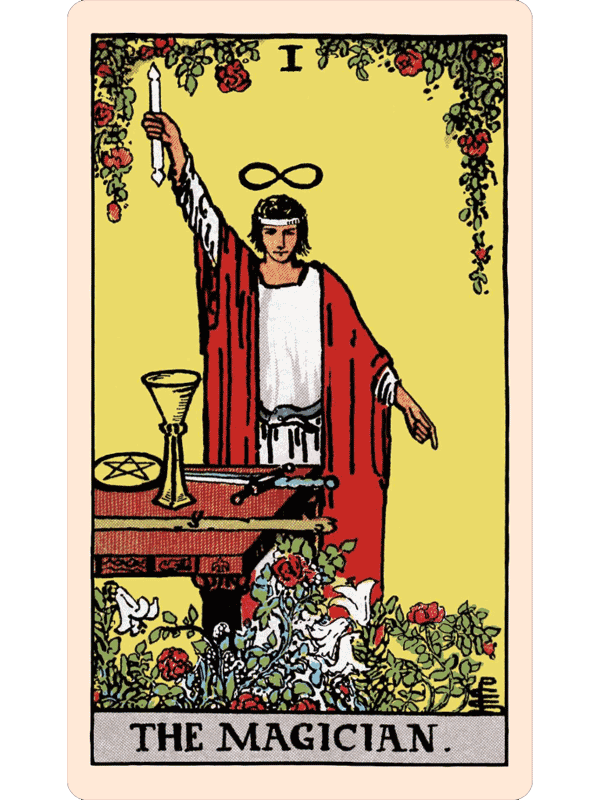 You will see the images as never before, each card vibrant and pristine. Zoom in on details to see every nuance of the deck! Discover the original colors, as they came hot off the press in 1910! 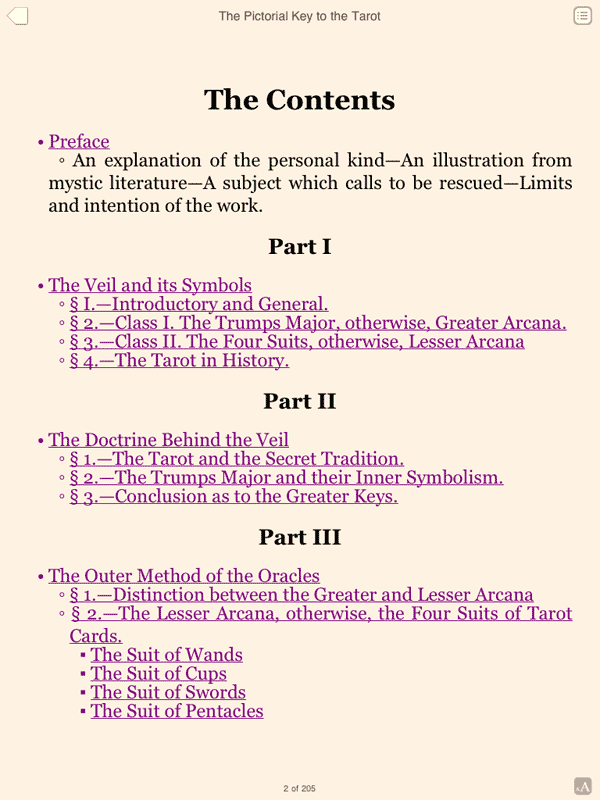 This app includes three unabridged books: a modern guide to the cards, and two classic works of occultism written at the time of the deck’s release. 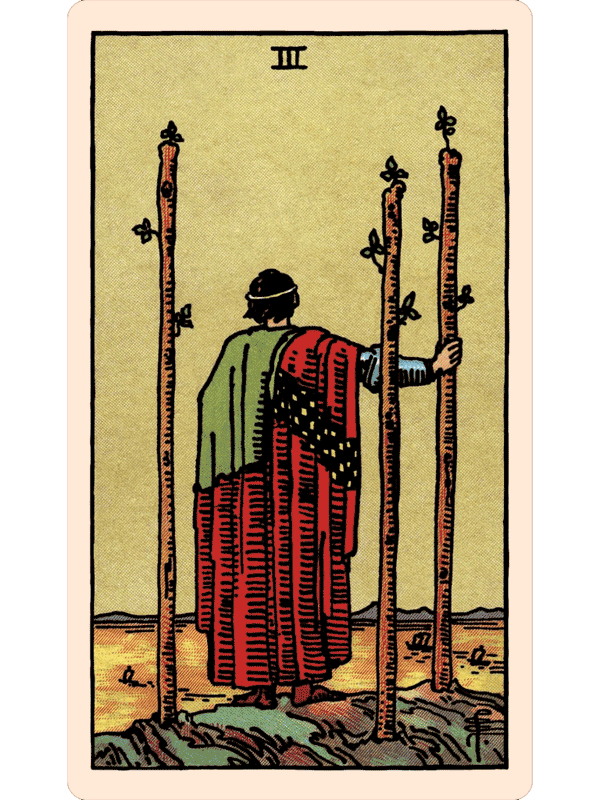 The original guidebook, The Pictorial Key to the Tarot, by A. E. Waite is within the app, as well as The Tarot, by S. L. MacGregor Mathers. 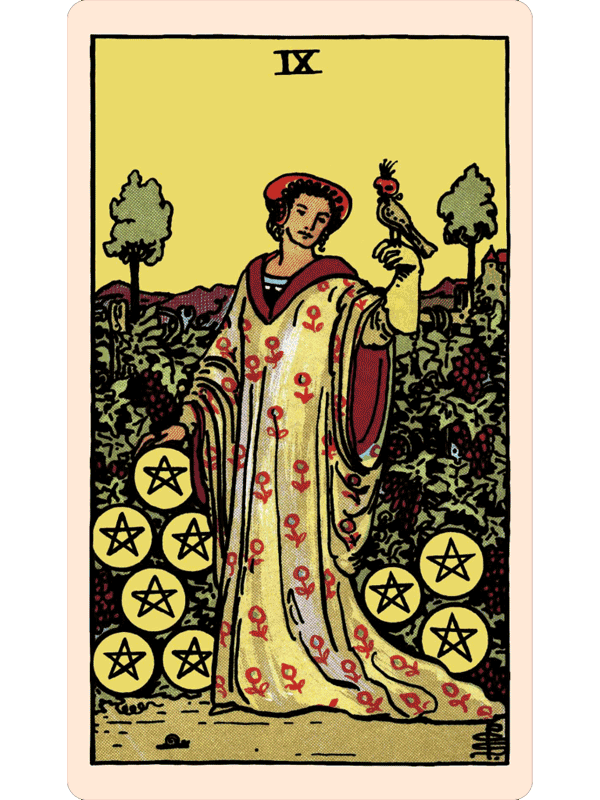 Learning Tarot has never been easier, or more intuitive! Here is a taste of the beautiful and unique artwork of this deck. 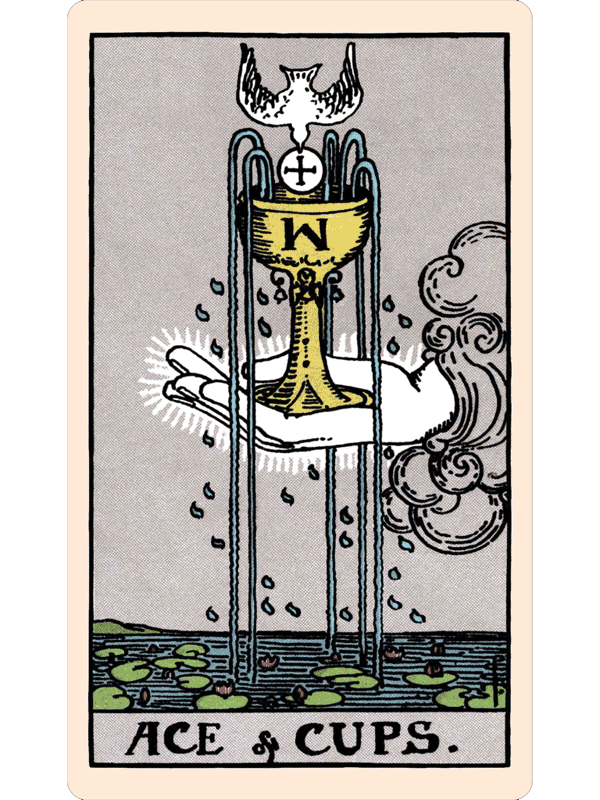 *78 sumptuous Tarot cards and two complete books on Tarot, The Concise Tarot Reader by Janet Farrar and Gavin Bone, and the original guide to the deck, The Pictorial Key to the Tarot, by A. E. Waite. 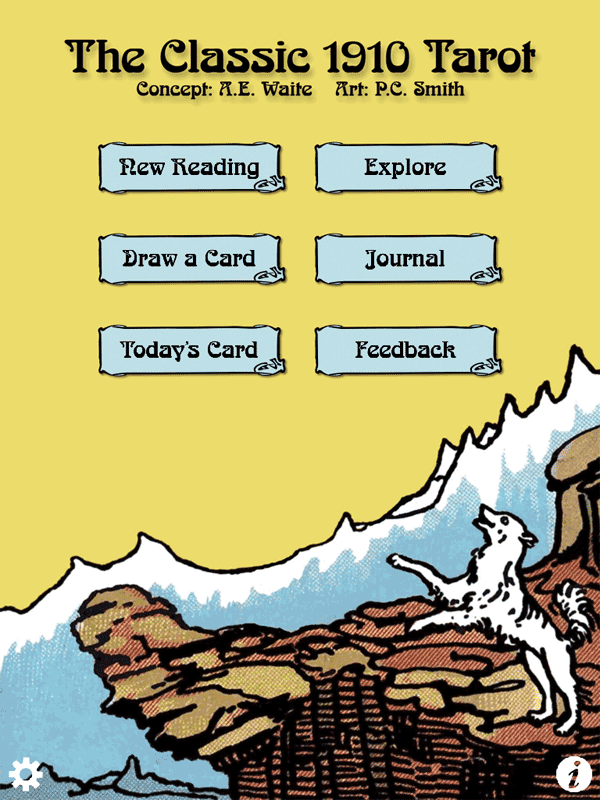 *21 built in spreads, free form option, easy-to-use journal, share your readings. *Full support for all devices on both iOS (6.0 or newer) and Android (4.0.3 or newer). © 2012-2017 The Fools Dog. All rights reserved.